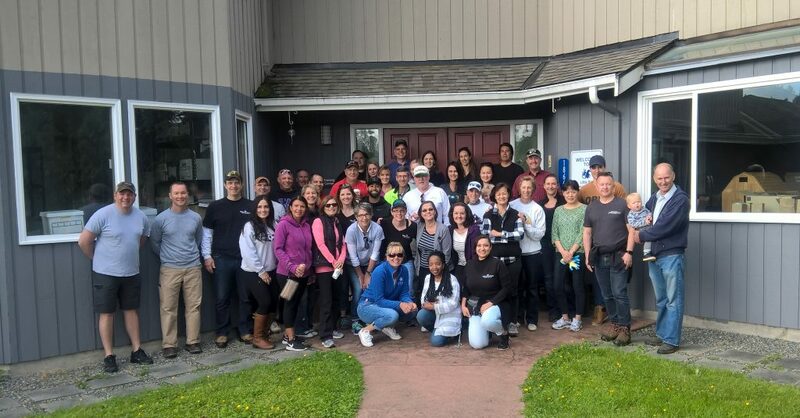 Every year since 1984, Windermere managers, brokers and staff have dedicated a day of work to complete neighborhood improvement projects as part of Windermere’s Community Service Day. Creating vibrant communities is one of the things that inspire all of us at Windermere as it gives us an opportunity to give back to the communities where we live and work. After all, real estate is rooted in our communities. And an investment in our neighborhoods gives us all a better place to call home. 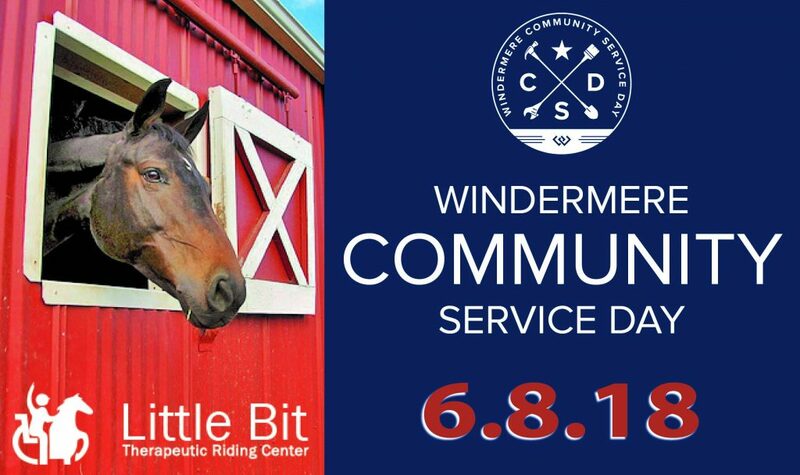 This year Windermere Community Service Day is on June 8th, 2018. On this day, our brokers and staff at Bellevue Commons will be doing a variety of projects at Little Bit Therapeutic Riding Center; we’ve been volunteering at this great organization for the past 18 years. We will be cleaning, gardening and painting to help out this awesome group of people. Last year we helped Little Bit get ready for their auction, whacked the weeds, and washed windows, and planted new plants. The brokers also washed the horses’ paddock fencing and arena fencing. Watch this video to learn more about Little Bit.